As an added incentive, I’ll match every paperback purchase with a signed and personalized copy. Simply send me your mailing address and a screenshot of the purchase confirmation on Amazon and I’ll send a signed copy. Give one to a friend and keep one for yourself. 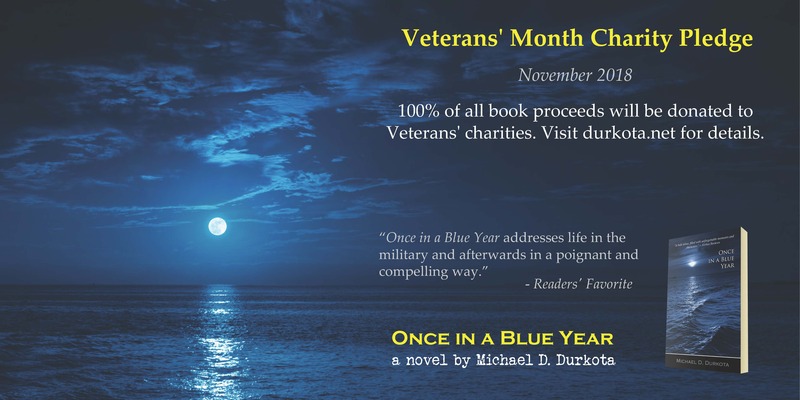 Get your copy of Once in a Blue Year on Amazon.